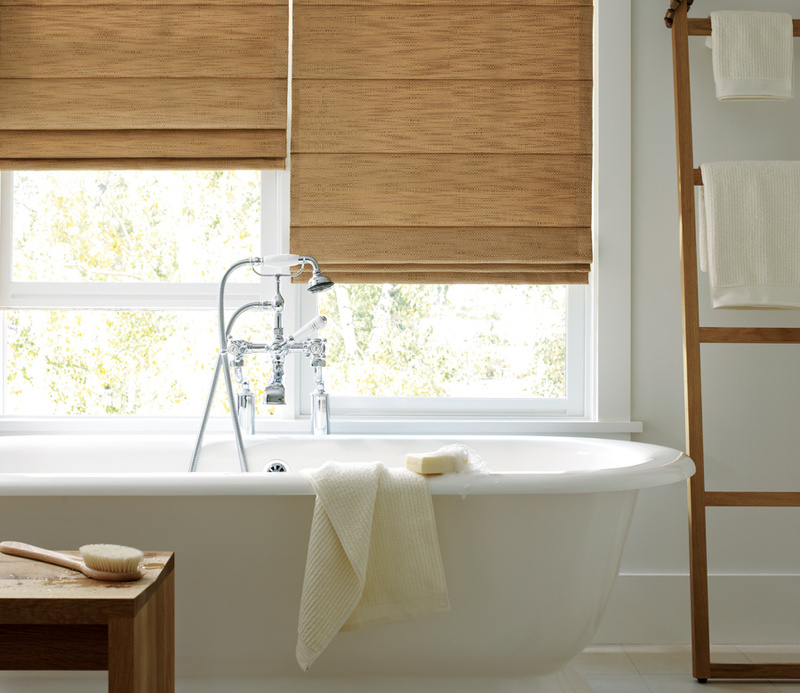 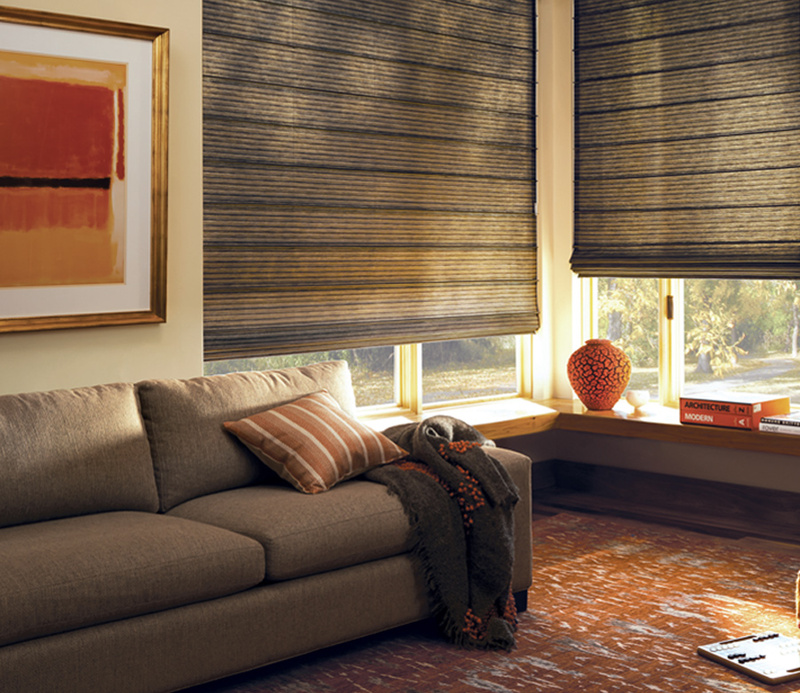 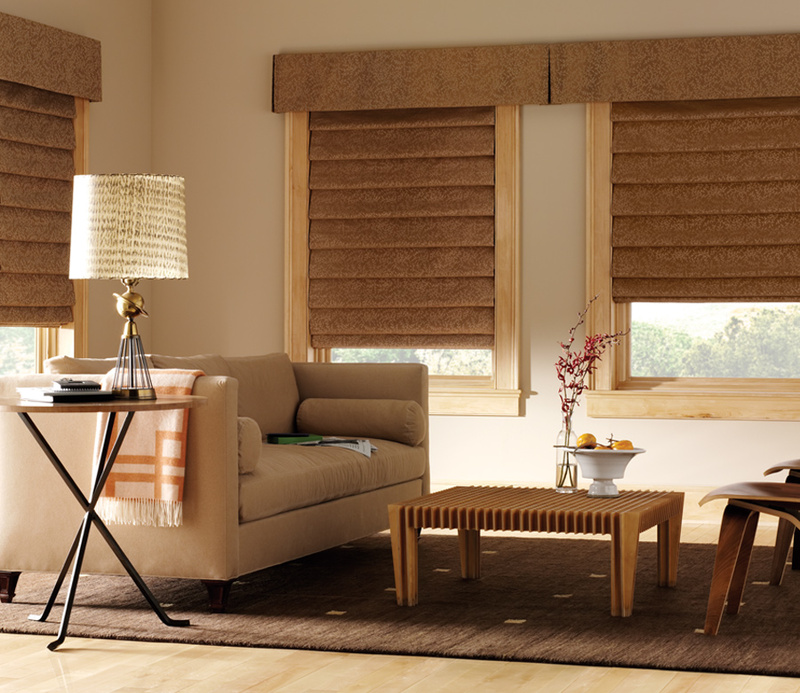 A truly custom experience, our Design Studio roman shades create the unique look you’re dreaming of. 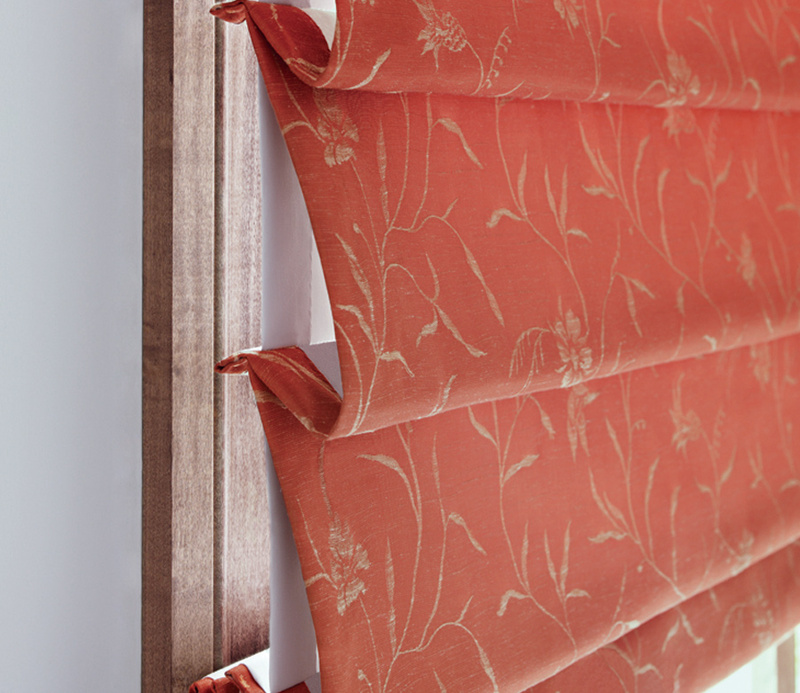 An incredible selection of fabrics, trims, tapes and valances add the finishing touches to your home. 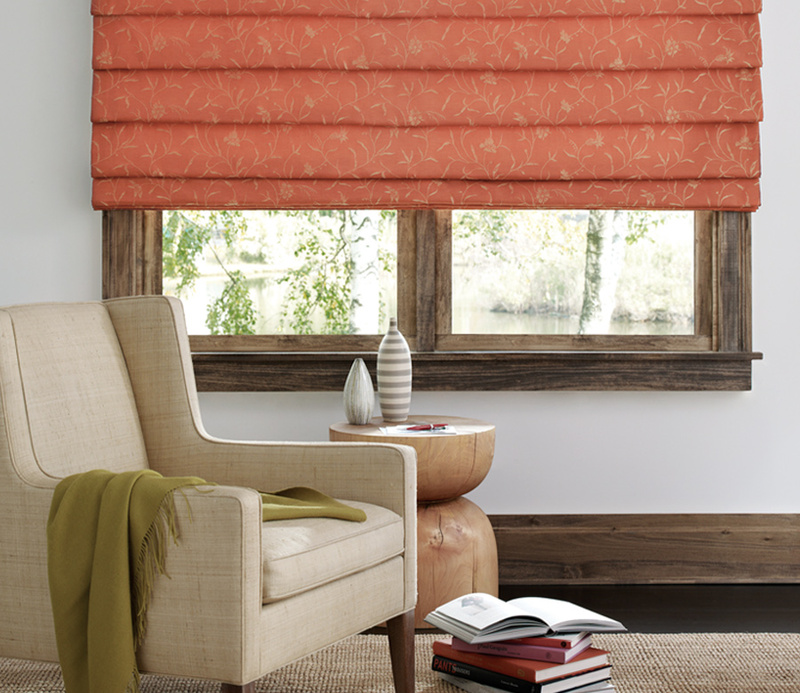 These custom fabric roman shades are available in four distinct styles, with the fabrics available to you for other accents within your home.